Richard-Pinhas_001, originally uploaded by greg C photography™. 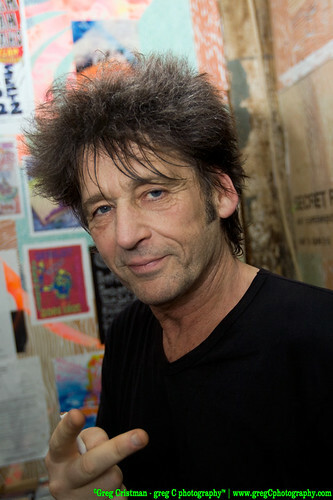 I photographed Richard Pinhas, French guitar legend, last night at Secret Project Robot Art Experiment in Brooklyn, NY. Richard did a 30 minute long collaborative set with noise terrorists Wolf Eyes. Openers for this show were Yellow Tears and 99. Shots from the entire performance are coming shortly.